As founder of Urban Architecture, now Beck’s architecture studio, Kip has nearly 40 years of experience in the industry. He remains involved in many architecture projects and also provides leadership in business development, marketing and administration. Kip provides leadership and management support on projects with many key clients. An advocate for the integrated design and build process, he notes that Beck’s strength is our “integrated mindset – controlling costs while providing the best possible design.” An early lesson learned, “I realized that I could have jump-started my career simply by asking questions,” has served as a constant guide. Kip serves as a mentor to many, both in and out of the firm. 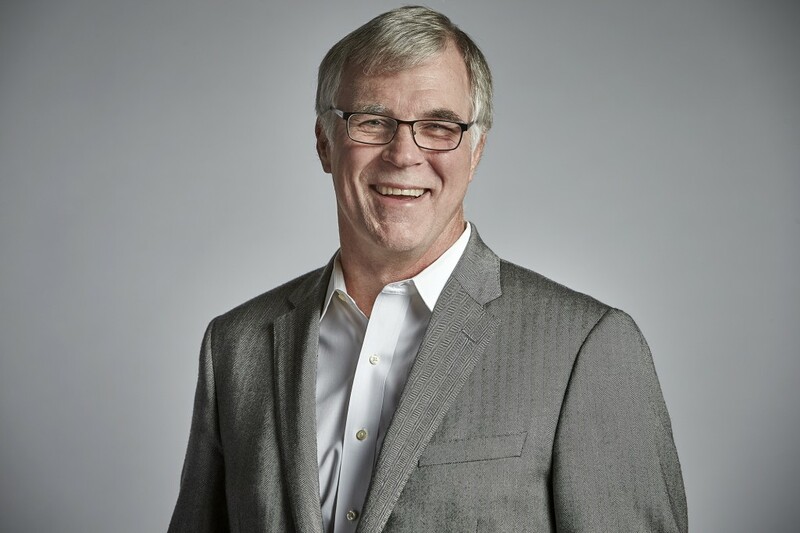 In addition to representing Beck within the Global Design Alliance, Kip serves on the Board of Advisors for the Dallas Regional Chamber of Commerce. He was named a Fellow of the American Institute of Architects in 2006. Kip spends his off hours with his wife, children and beloved grandchildren. Whenever possible, Kip travels with his family to “Heaven on Earth” – Colorado.